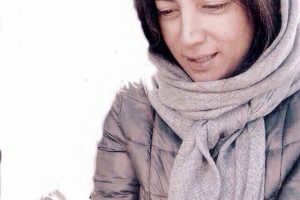 Fifty Baha’i students have been expelled from Iranian universities in the current Iranian year (beginning March 21, 2018) because of their religious beliefs, according to Simin Fahandej, a representative of the Baha’i International Community’s Office in Geneva to the United Nations. “This not only impacts the future of these young students but is also harmful to Iran’s future as talented, energetic individuals are robbed of the ability to study and work in society,” Fahandej said in an interview with the Center for Human Rights in Iran (CHRI) on September 18. 1- Melina Ghavami-Nik, 2- Parand Misaghi, 3- Taranom Motamedi, 4- Sahand Ghaemi, 5- Faran Abbas-pouli, 6- Shaghayegh Ghasemi, 7- Shamim Eydelkhani, 8- Farnia Iliazadeh, 9- Parmida Hossein-pouli, 10- Shervin Azarshab, 11- Vahid Sadeghi-Sisan, 12- Basir Zeynali Baghini, 13- Sadaf Misaghi-Sisan, 14- Yahya Mousavi Tangrizi, 15- Anita Rastegar, 16- Nabil Bashi Ardestani, 17- Tara Bahamin, 18- Bita Charkh-Zarrin, 19- Arman Golzar, 20- Pegah Sirousian, 21- Nariman Movafaghi-Eyvali, 22- Nona Ghadiri-Nofrast, 23- Sayeh Aghaie, 24- Parham Mokhtari, 25- Farhoud Bashi, 26- Parsa Sheikh-Zavareh, 27- Forouzan Nourdel, 28- Hoda Hedayati, 29- Sina Taleie, 30- Aria Ehsani, 31- Vafa Nobakht, 32- Adib Rahmani, 33- Parviz Rahmani, 34- Arsham Hashemi, 35- Arian Baghaie, 36- Negar Ighani, 37- Houman Zareie, 38- Kiana Rastak, 39- Nima Amini, 40- Hanan Hashemi, 41- Hasti Maleki, 42- Rojan Khouniki, 43- Tina Hamidi-Fard, 44- Shahrzad Tirgar, 45- Sahba Imani, 46- Saba Fazli, 47- Faran Talaei, 48- Mahsa Sotoudeh, 49- Sahar Mohebpoura, 50- Kousha Hashemi. 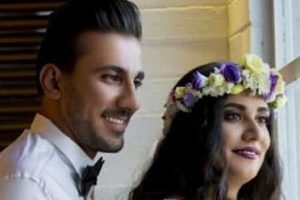 The Baha’i community’s representative in Geneva also said six Baha’is had been arrested by agents of Iran’s Intelligence Ministry in Shiraz, south-central Iran in September 2018: Navid Bazmandegan and his wife Bahareh Ghaderi, along with Elaheh Samizadeh, Soudabeh Haghighat, Ehsan Mahboub and Noura Pourmoradian. 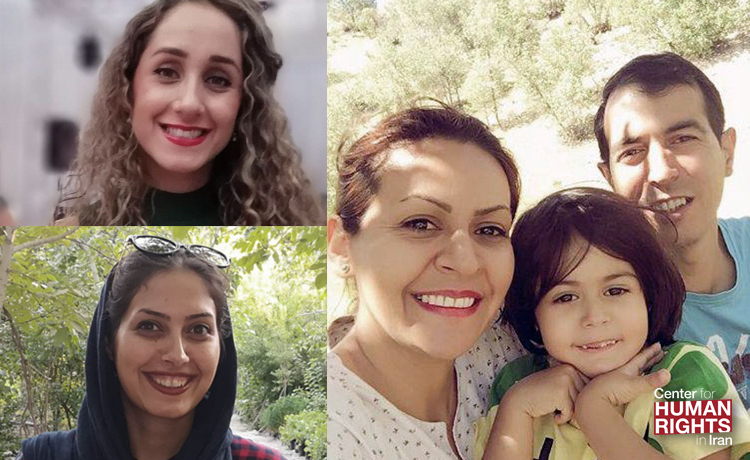 “In the latest wave of oppression against Baha’is in Iran, a number of people have been arrested in Shiraz in recent weeks because of their Baha’i faith,” Fahandej said. Baha’is also continue to be denied the right to higher education in Iran, either by being banned from enrolling in university or being expelled without a proper explanation once enrolled in the school. Posted in Arrest, Arrests, Denial of Education, expulsion.